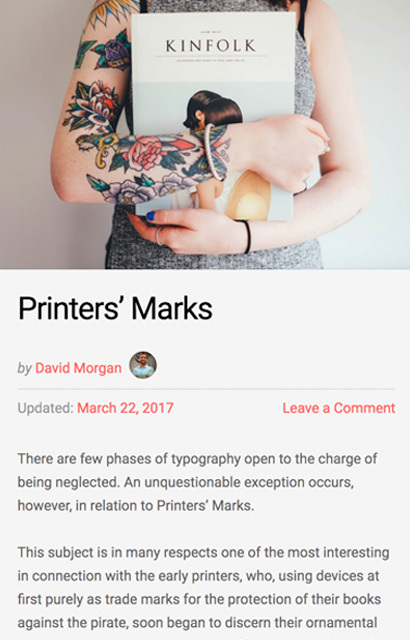 The original minimal WordPress theme. 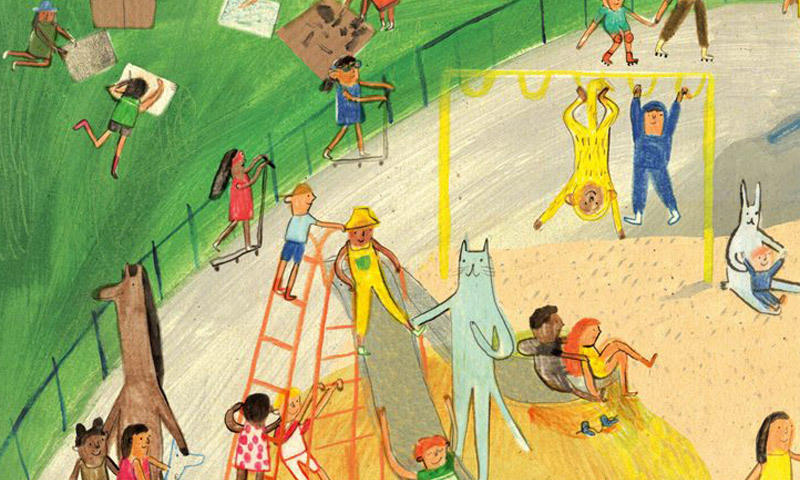 Structure is among our most popular themes. 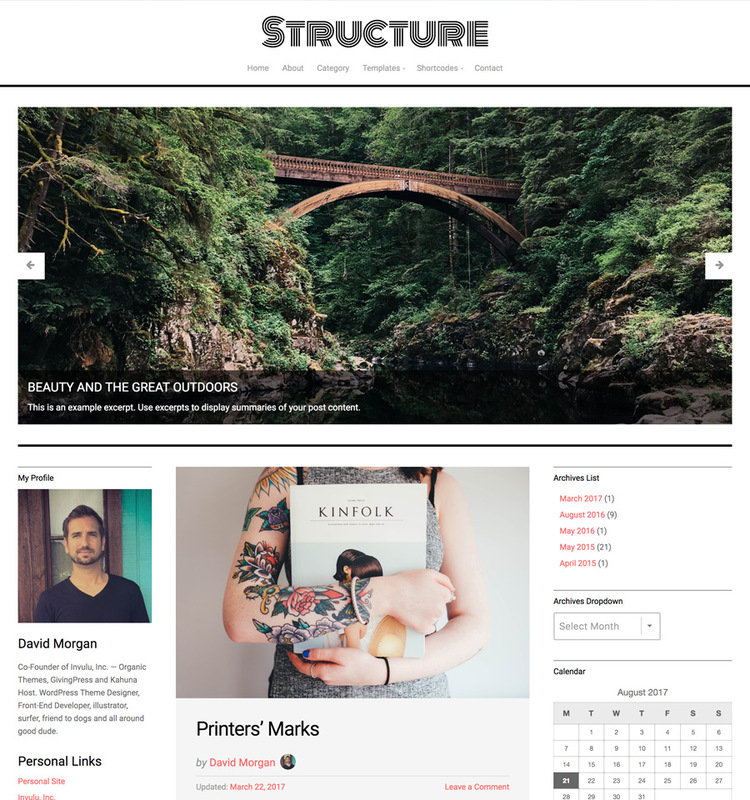 Structure is the original minimal WordPress theme. 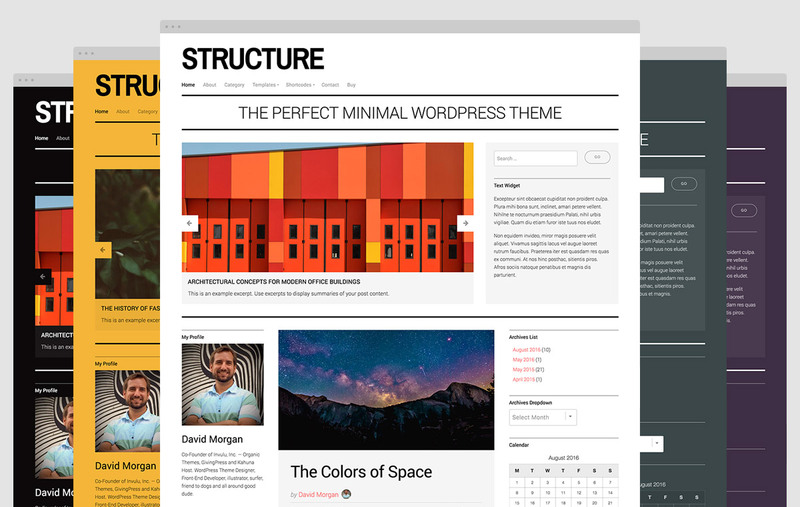 With the latest 4.0+ release we have completely re-structured the Structure Theme. The theme features an entirely new responsive framework, optimization for retina devices, new page templates, and the latest WordPress core features. All theme options have been moved to the native WordPress customizer so you can watch your changes to the theme take place in real-time. Structure is compatible with the popular Gravity Forms, Jetpack and WooCommerce plugins. The color options are endless with Structure. 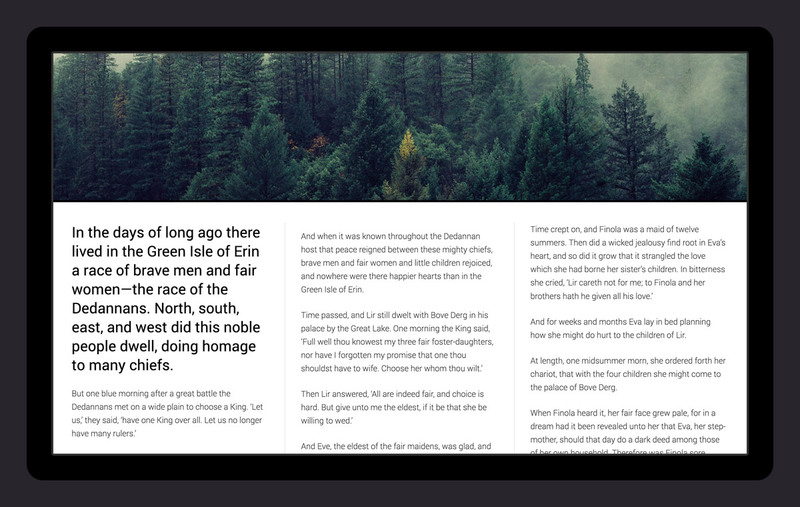 Your text will always be visible, as the text color automatically transitions to black or white depending of the shade of your selected background color. Get crazy with your color combos in the WordPress customizer! 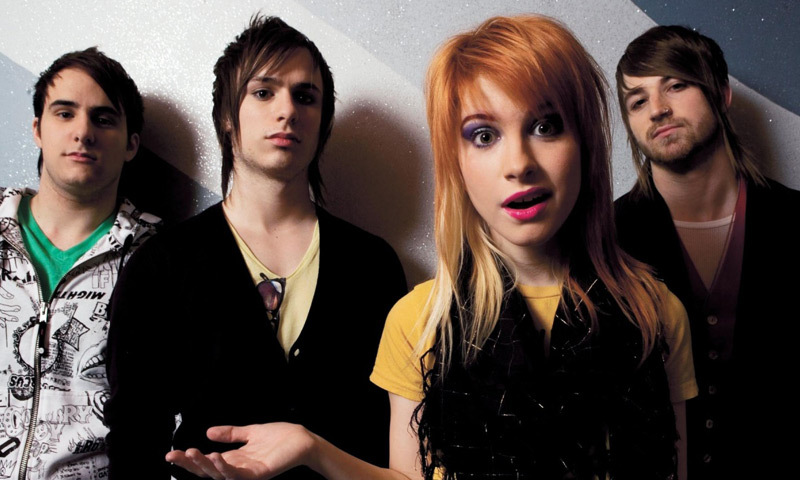 The theme was created to be versatile. Its minimal and modern design lends itself to a variety of industries. Structure has remained among our most popular themes for over 6 years. 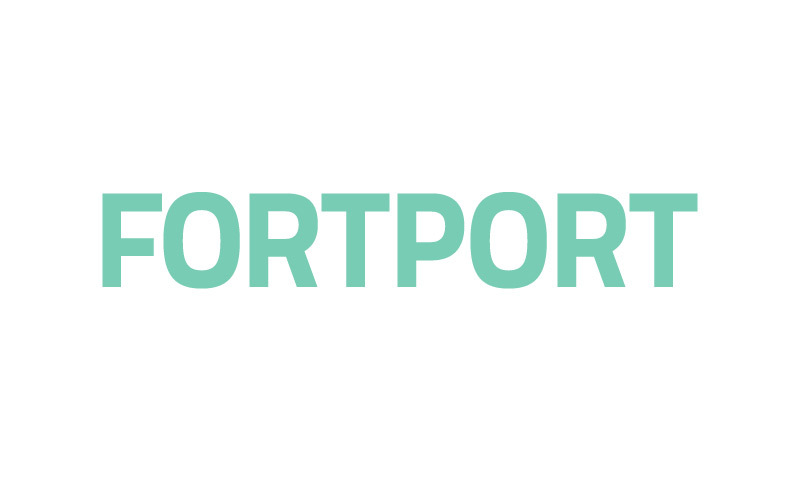 It has been used to create websites for artists, designers, publications, magazines, schools, sports and much more! Additionally, the theme was updated to be highly compatible with the free Organic Customizer Widgets plugin, which transforms the core WordPress customizer into a page-builder using custom widgets. So you can add content sections such as portfolios, testimonials, slideshows, team members and more to any page! Structure is capable of adapting to any brand with ease. It’s always a solid foundation for any WordPress powered website. Go crazy with endless color combinations! Display content in multiple columns! 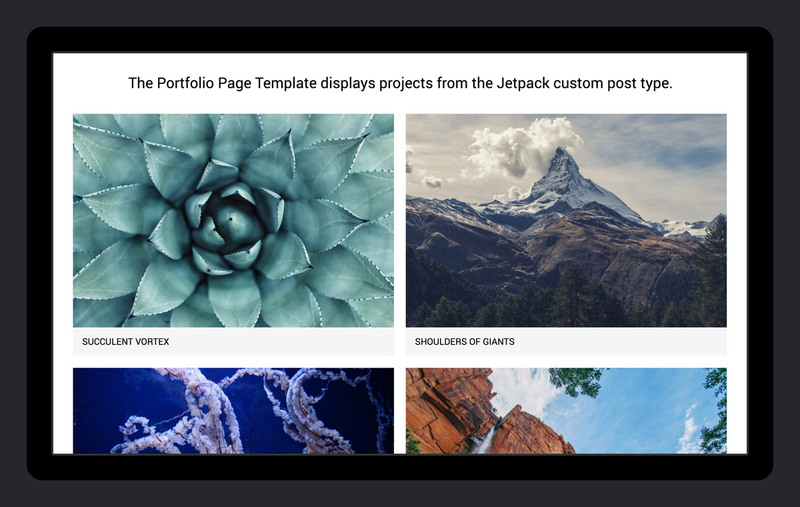 Showcase your art and design with the portfolio template! 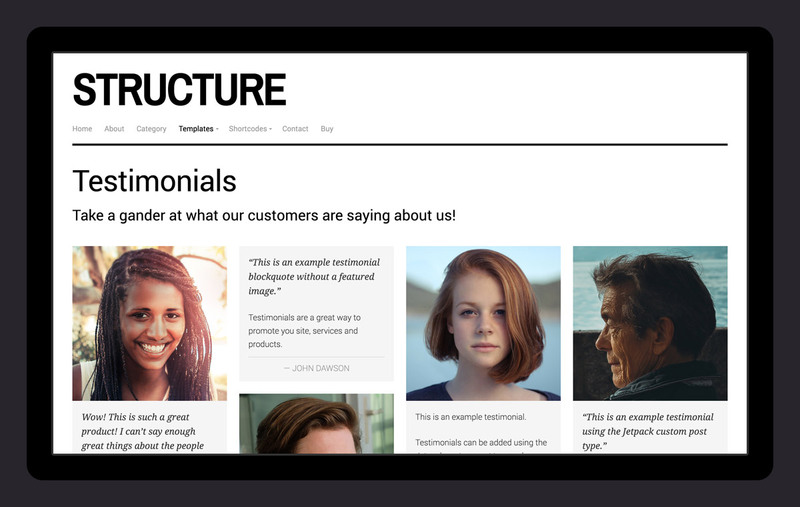 Feature testimonials on your site using the page template! Customers that have built awesome WordPress websites using the Structure Theme. Start building your website with the Structure Theme!